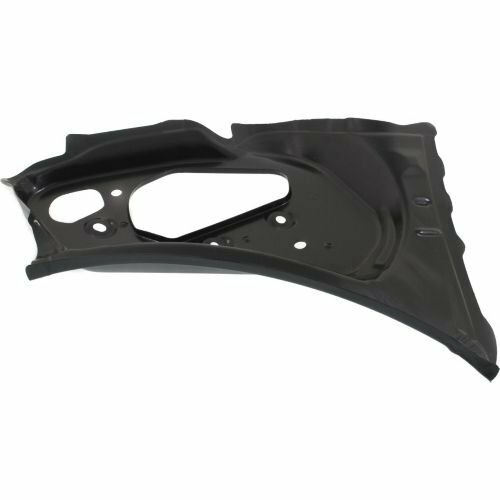 X prefix part numbers are not manufactured using new AMD tooling but are considered to be a viable solution on most vehicles and have proven to be workable in the restoration world. 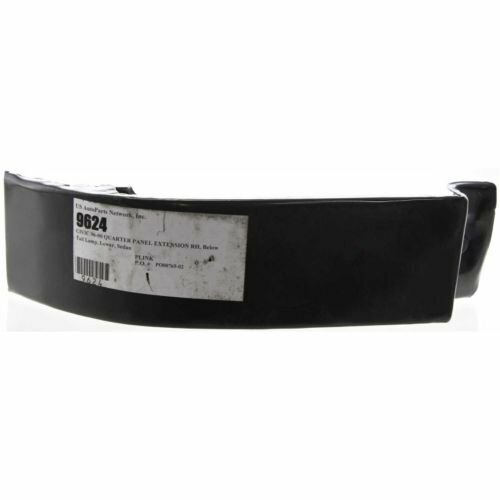 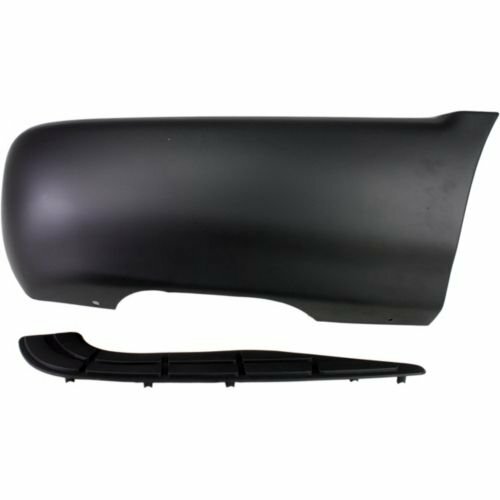 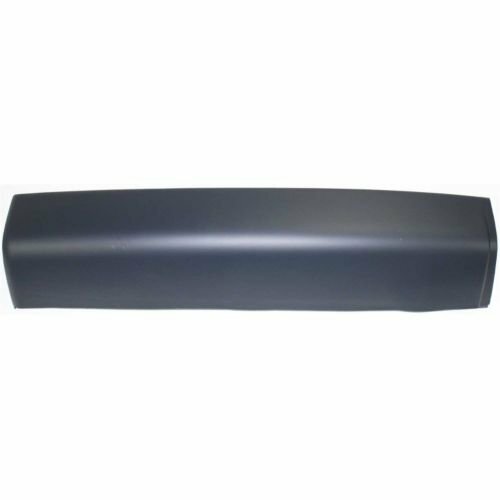 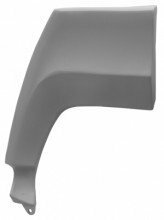 1971-72 Mustang Quarter Panel Extension RH (Fastback)Sold as: eachSince 1984, Dynacorn International LLC has been supplying the classic muscle car enthusiast with quality sheet metal, bright trim and molding for restorations or for just plain making a ride look its best. 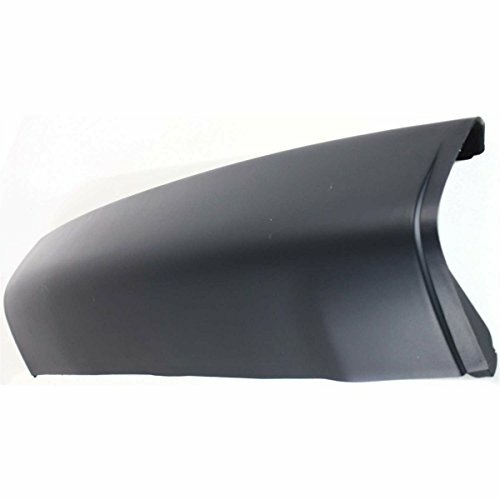 Dynacorn Products are licensed by OEM, GM, Ford, and Chrysler.